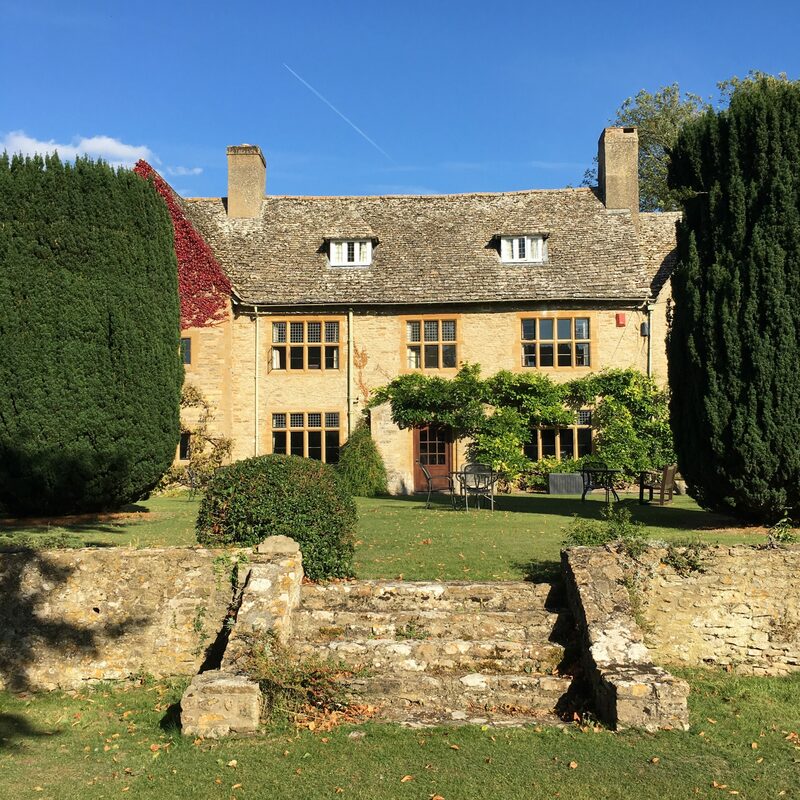 Yoga Weekend Retreat with Diana Shipp, Oxfordshire, UK. Join Diana for a yoga weekend retreat in the south of England. Step out of your busy life, draw breath and get find inner peace. This is the perfect time to make positive life changes, enjoy the physical practice of asanas, and to quieten the mind’s chatter with pranayama and meditations. A friendly and accessible practice, suitable for all. There will be periods of silence during the weekend, to really experience the feeling of a retreat. On this yoga weekend retreat, enjoy yoga sessions led by experienced teacher Diana Shipp – British Wheel of Yoga and Sivananda qualified, and a master hypnotherapist. 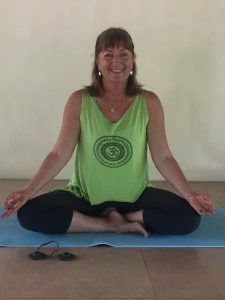 She has been teaching yoga since the early 1990s and has, for the past 16 years, run her yoga centre, Kailasam Yoga, in Kerala, as well as leading retreats worldwide. Cost: Early Bird discount: Book your place with a deposit of £125 and if you pay by 8th January 2019, the balance will be £200. Pay the balance after 8th January and the balance is £240. Join me at Charney Manor retreat centre, in Charney Bassett, Wantage, in Oxfordshire. Weekend retreats like this are the perfect opportunity to stop, experience peace and tranquility in body and mind, and make changes in ourselves and our lives. Together we will explore the connection of mind, breath and body, away from the demands of our busy everyday lives. There will be sessions of asana, pranayama, meditation and relaxation – as well as the opportunity to connect with like-minded people. 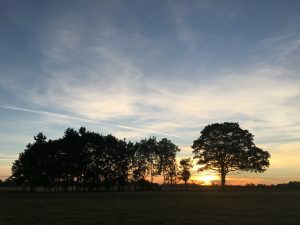 So that we can gain maximum benefit from our practice, I will be including periods of silence – after dinner on Friday, Saturday morning until breakfast (there will be ‘talking’ and ‘silent’ tables for breakfast) and from 7pm on Saturday evening until breakfast on Sunday. All sessions are voluntary of course. There is no alcohol on the retreat. 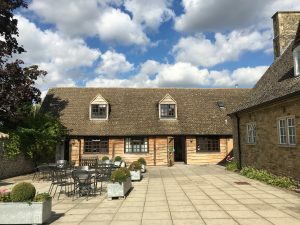 Charney Manor is just on the edge of the picturesque village of Charney Bassett which has a pleasant village pub, so if evening silence or the ‘no alcohol’ rule is not for you – you can just wander down to the Chequers Inn after dinner! 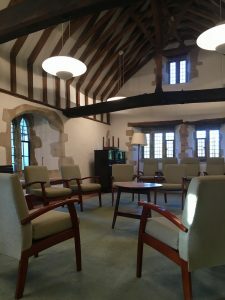 The Retreat Centre is run by the Society of Friends (the Quakers) and offers comfortable accommodation – mostly en-suite – a couple of rooms have their own private bathroom accessed across a hallway, yoga and vegetarian meals are all included. Special diets such as gluten free and vegan can be catered for. There is no single supplement. on Friday and leave 4pm on Sunday. On the edge of the village of Charney Bassett, near to Wantage in Oxfordshire, Charney Bassett is an ideal and very peaceful retreat location. There are pleasant walks nearby as well as a pretty village with its own pub. Accessible from London Paddington – with trains every hour to Didcot. The venue have their own preferred taxi service who give Charney’s guests special rates. Heathrow Airport is about 1 hour 20 minutes away by direct train. Thank you very much for the fantastic yoga weekend. It did me the world of good (as it does every year!) Looking forward to the next time. I just wanted to say a very big thank you for the yoga weekend. I loved every minute of it and only wished that it was longer! Afterwards, I felt very grounded – like a different person altogether. I love your yoga classes Diana and anymore weekends in the UK would be most welcome.